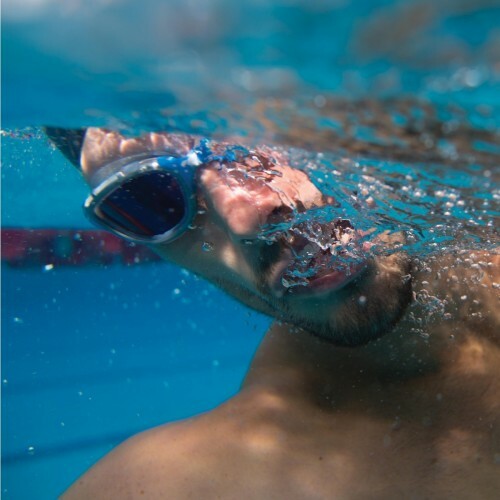 Embrace the exhilaration in exhaustion with our Zoggs Predator Flex Mirror Goggles, offering our unique 4 Flexpoint Technology™ for enhanced frame flexibility and providing a contoured and comfortable fit. 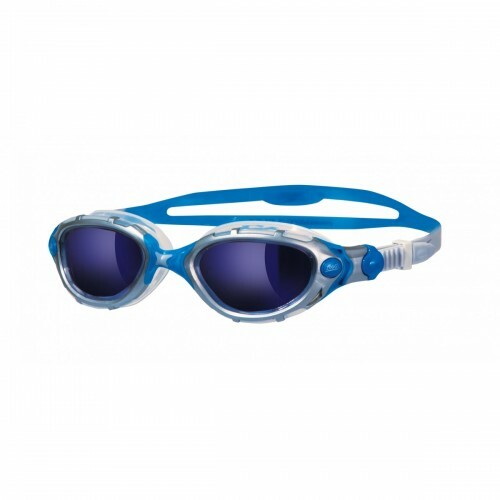 The blue mirrored lenses are ideal for direct sunshine and bright conditions, reducing glare and reflections from the sun - perfect for open water swimming! 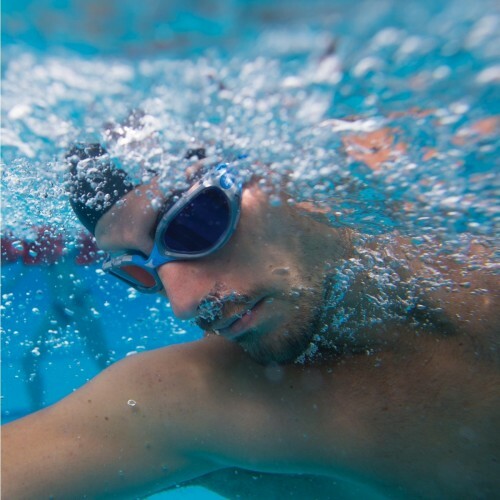 The lenses also offer 180 degree peripheral vision, Fogbuster™ anti-fog impregnated into the lenses for exceptional moisture control and maximum UV protection for fantastic clarity, so nothing can hold you back in our Predator Flex Mirror goggles.